For a limited time you can save $100 ore more off Cricut Explore Bundles! 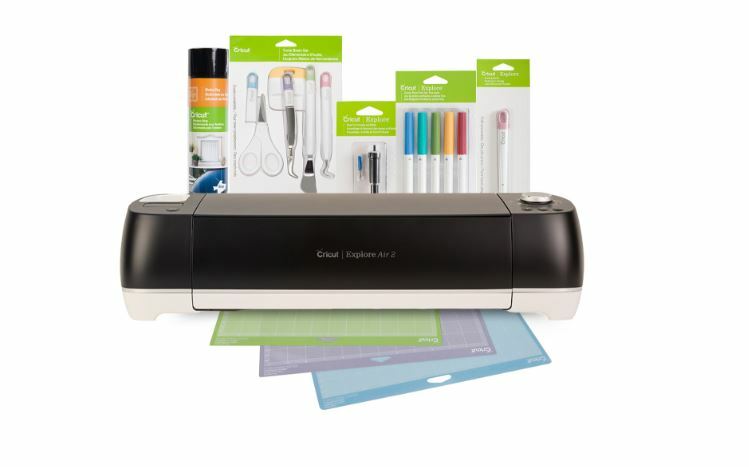 For example this Cricut Explore Air™ 2 Essentials Bundle is on sale for $279.99 (Retail $418.93)! Cricut Explore Air 2 electronic cutting machine has embedded Bluetooth® for wireless cutting and a dual carriage to cut and write in just one step.